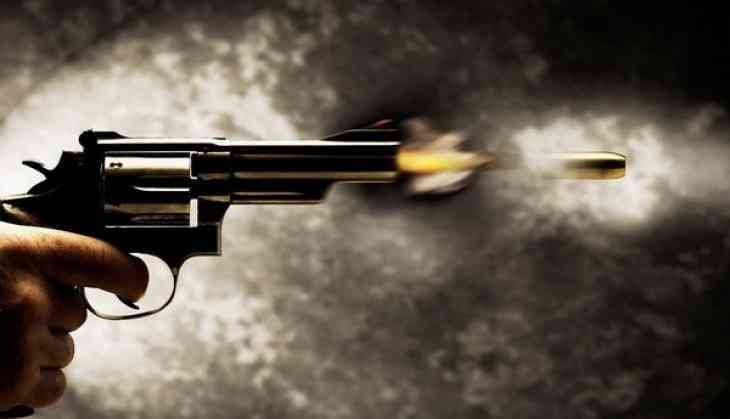 Amidst the TikTok app controversy, a 19-year old man was ‘shot dead’ after his friends shot him while recording a video for the app in a SUV. The incident has shocked the city and the the three friends, who are being accused of the crime have been arrested. The incident took place at Barakhamba road on Saturday night, and the victim has been identified as Salman. “We have registered a case of murder under relevant IPC sections,” said Madhur Verma, the Deputy Commissioner of Police (New Delhi). As per the initial information, Salman was shot in his face and the police has denied giving any further information as the probe is still underway. Although, Salman’s father, Haji Shakir, has alleged that it’s his friends who have killed his son, and he received the information at around 11:30 pm via call from police that his son is dead. Going back through the series of incident, Salman left with the accused post 9 pm and drove around the Barakhamba road but during the recording of the TikTok video, the friend allegedly shot Salman in his face and he was admitted to the nearest hospital by one of his friends but he had died until then. Police is awaiting the post-mortem report. Salman lived in the New Jaffrabad with his parents. 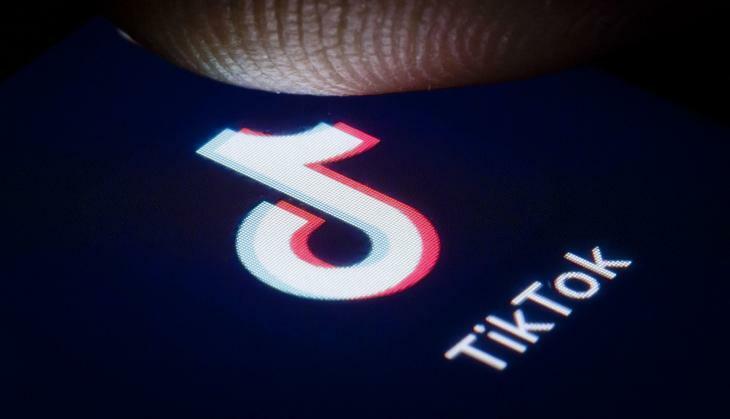 TikTok app was banned by the Madras High Court in a landmark verdict but the case is now being heard in the Supreme Court. It is a video making app where one can record clips over songs, dialogues etc.